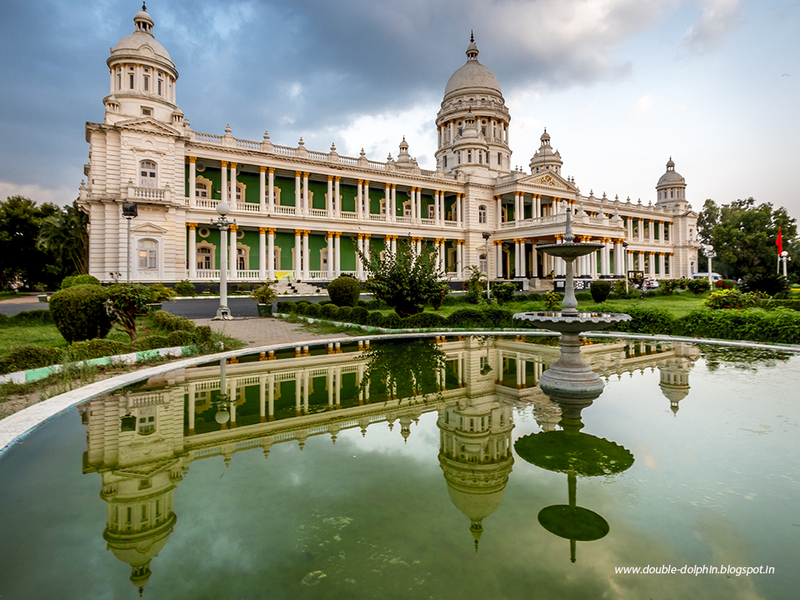 The ‘Sandalwood City of India’, Mysore houses various eye-catching tourist attractions that can be visited by the tourists all through the year. The heritage monuments, magnificent temples, spectacular palaces and luxuriant gardens are the prominent attractions of Mysore city. The Lalitha Mahal is now one of the most luxurious hotels in India. A palace hotel offers an experience of royal living in a real Maharaja’s palace. The shimmering white palace is built outside the royal city of Mysore. Set on a narrow hilltop, which commands a panoramic view of the curving and sloping valley, at the foot of the Chamundi hills, this ethereal palace was built for the special guests of the Maharaja. The majestic Lalitha Mahal stands at the peak point of the city. This presents a panoramic and spectacular view of the city that lies below. It is one of the most prestigious five star hotels of the city, which retains the heritage of royalty. The staircase of this royal heritage monument is built with glazed Italian marble that shines and adds charm to the palace. The stately trees with luxurious lawns are the royal retreat for the tourists who reside in the hotel of the city. Celebrate your special event in a lavish and delightfully charming style! Surprise your guests and loved ones by the stunning venue choice of yours! If you are looking for enlightened and traditional marriage halls in Mysore, please visit Bookmyfunction. Bookmyfunction lists a variety of party halls, wedding venues and marriage halls in Mysore to choose from. Venues are shortlisted based on the hall capacity, geographical location, dining capacity, cuisine and other facilities. 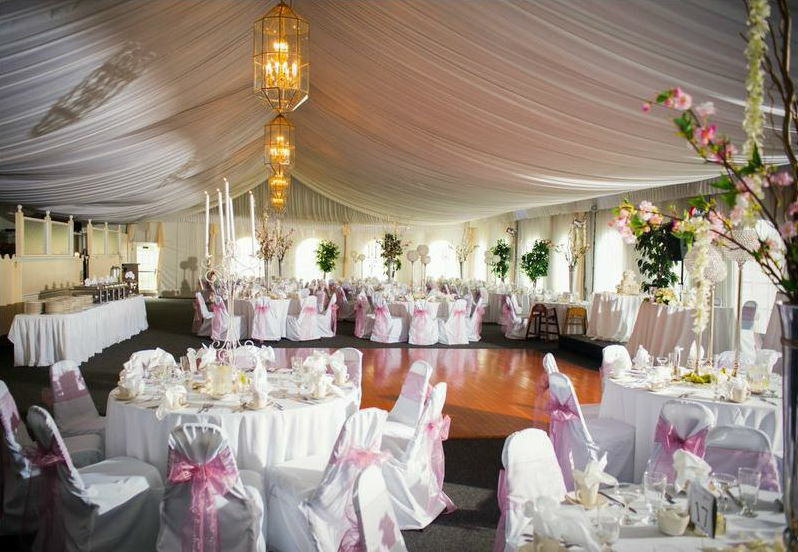 Browse through a plethora of options and book the most appropriate venue that suits your requirement.